Listen to CCP developers in their brand new AT X studio how they discuss the tournament matches and EVE related topics. Get all the details and tactics about the currently ongoing matches directly from the live commentators in the studio! With the new Tournament UI it is now much easier to follow the ongoing match as all the remote effects like electronic warfare are displayed prominently so that they are easily visible. 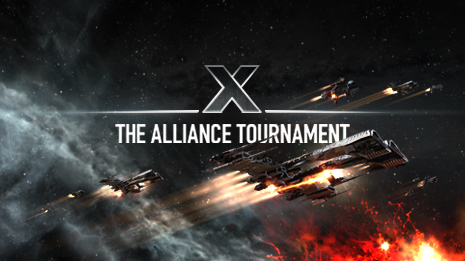 The Alliance Tournament X is produced by CCP�s own EVE TV and streamed to the world by Own3d here.